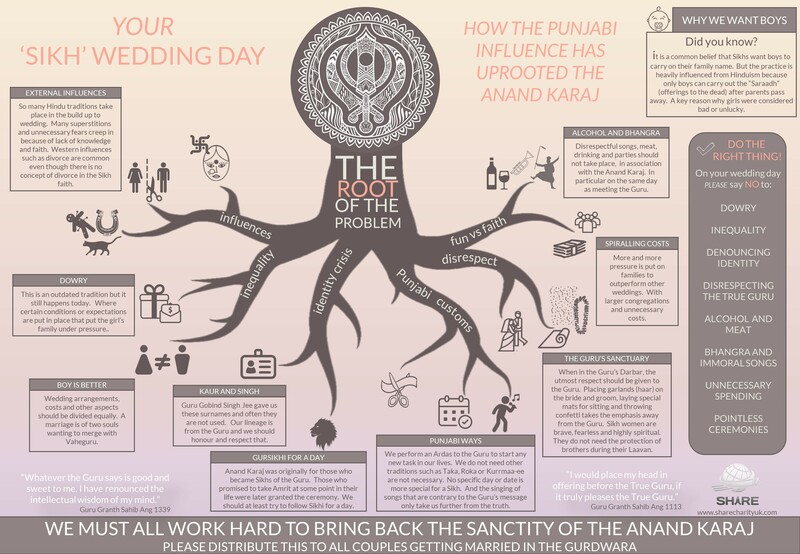 The Anand Karaj Issues Infographic summaries the issues that have crept into the very important and sanctified Anand Karaj ceremony. It describes how the punjabi culture has had a very negative effect on the ceremony and the day. 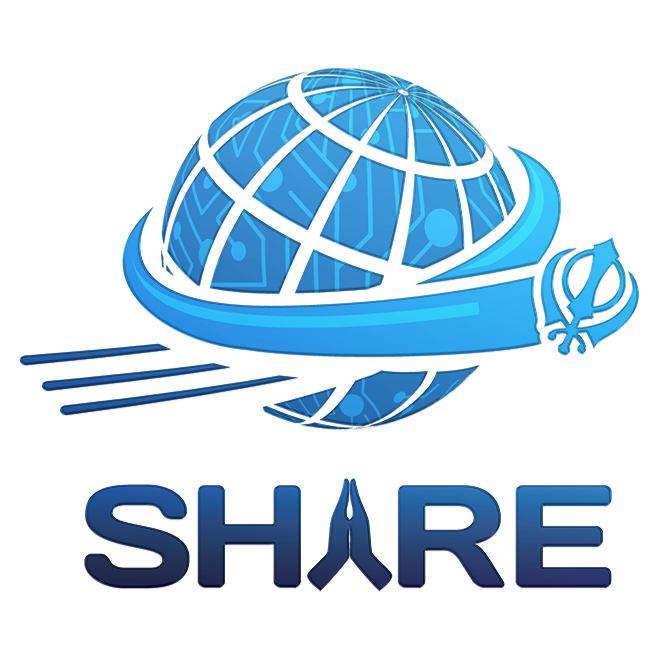 Share Charity hopes that all Sikhs will take a look at their Gurdwara settings and also their family views with an aim to bring back the true meaning, spiritual bliss and true bliss of the Anand Karaj ceremony and celebrations.